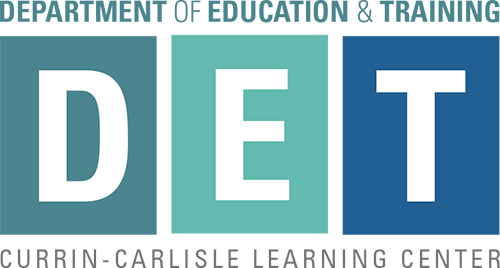 The Department of Education and Training (DET) provides educational resources and learning opportunities for the ZSFG staff and patients. DET strives to meet the ZSFG’s excellence in quality of care and commitment to community wellness by supporting and providing a continuous respectful learning culture. We value quality care, efficiency, and innovation by supporting best educational practices to ensure impactful learning outcomes for our ZSFG community. Our mission is to provide a supportive and enriching learning environment to serve our ZSFG community. Our vision is to be a highly valued department of ZSFG that contributes to the learning of medical and non-medical staff, volunteers, students, patients and families of the ZSFG community.